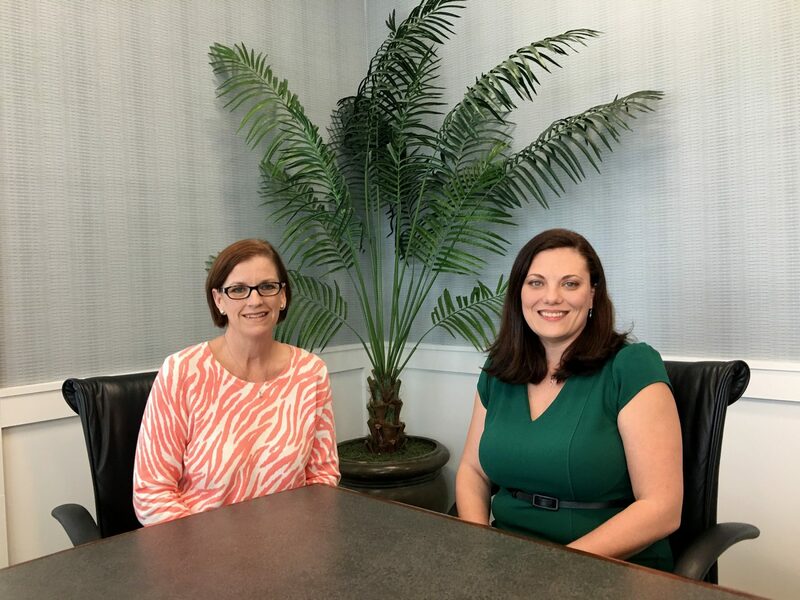 ﻿ REALTOR® Melanie Cameron speaks with Heather Lindquist-Bull, a Client Care Specialist on The Cameron Team. Watch this video to learn more about Heather, what brought her to the Wilmington area, and what she does in her spare time. This is the third video in a series introducing the public to members of The Cameron Team.